Four outsiders risked everything to help launch a new nation. Read the true story of Israel's first spies in the new book by Matti Friedman, winner of the 2018 Natan Award. That's how Tayari Jones's New York Times instant bestseller, An American Marriage─now in paperback─came to her. And it went on to become an Oprah's Book Club selection, one of President Barack Obama's 2018 reading recommendations, and a fixture on best-of-the-year lists. She is also the author of NEA Big Read selection Silver Sparrow, The Untelling, and Leaving Atlanta. 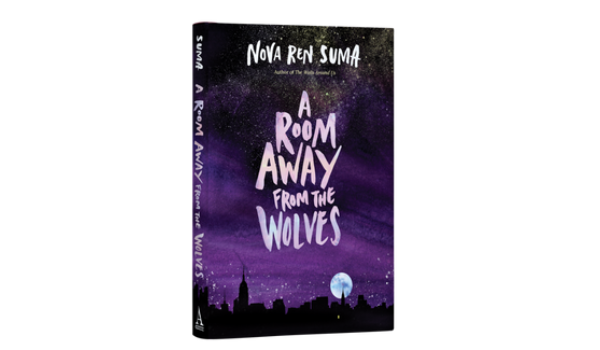 Nova Ren Suma, the New York Times #1 bestselling author of The Walls Around Us , returns with a mesmerizing Gothic novel about the world of dark secrets teenager Bina discovers when she runs away to Catherine House in New York City.